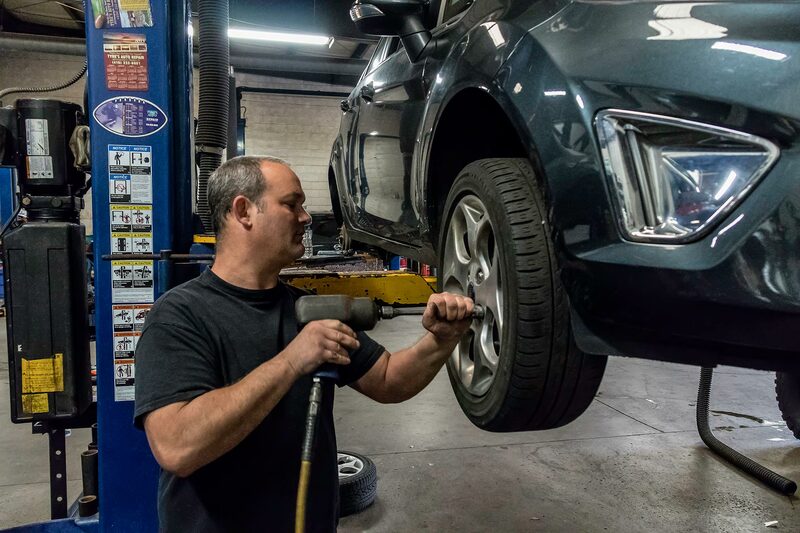 We're Your Friendly Local Auto Repair Shop Serving Timonium, Lutherville, & the Surrounding Communities. Our Services...You Can Count On! 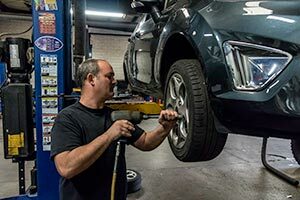 If you're looking for an auto repair shop in Timonium, MD that can take care of your fleet and stay in communication, look no further than the Experts at Tyres Auto. We are reliable, competent and convenient.